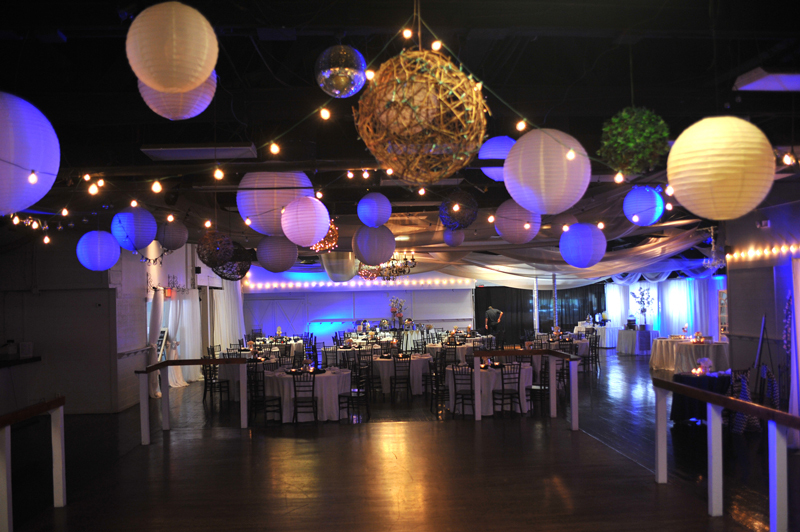 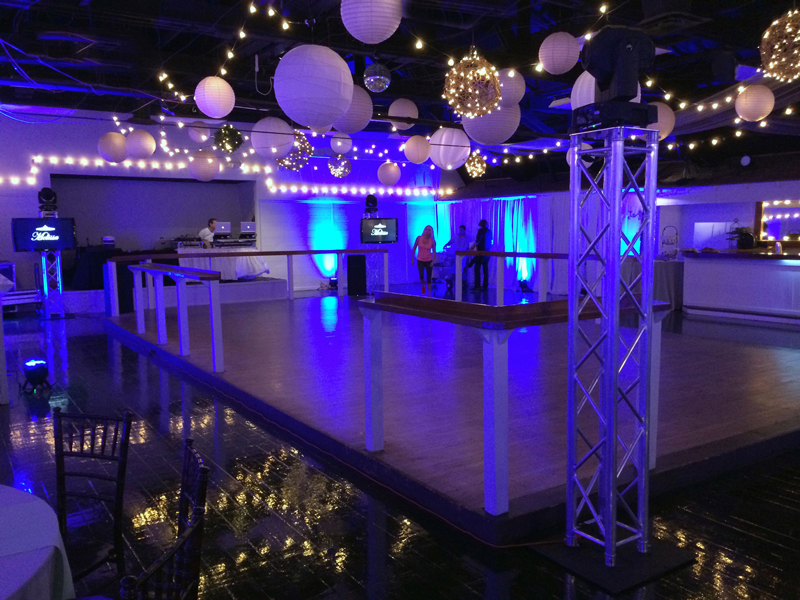 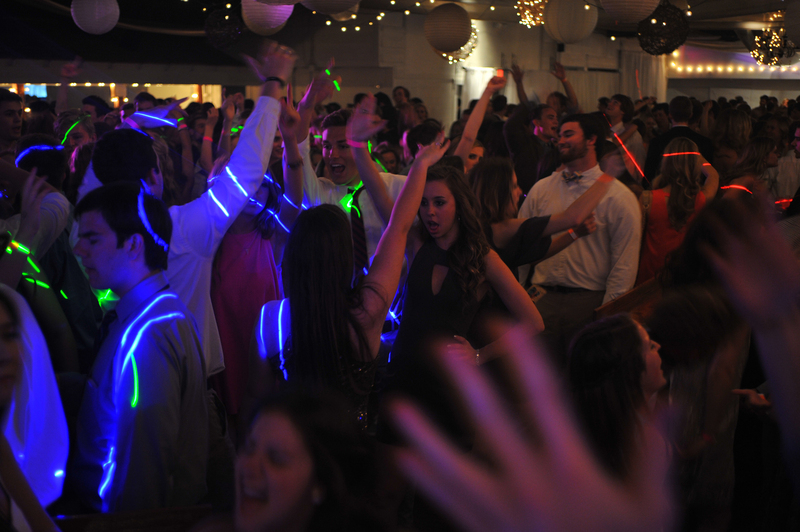 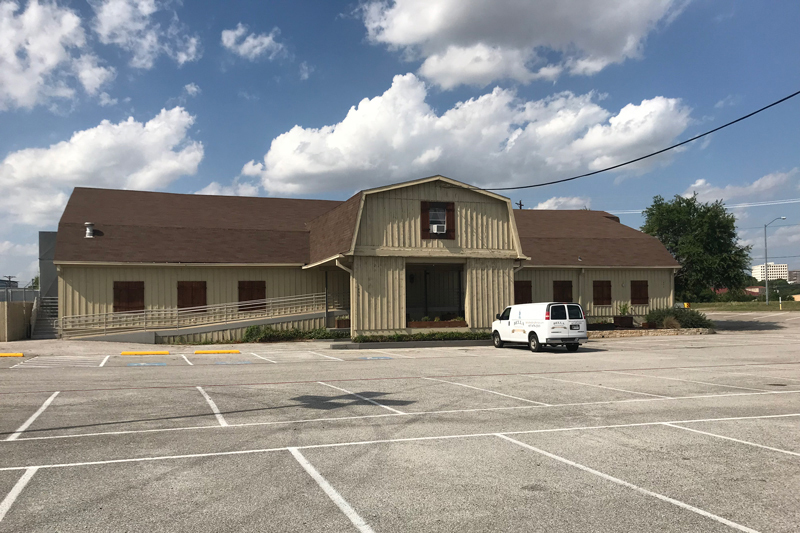 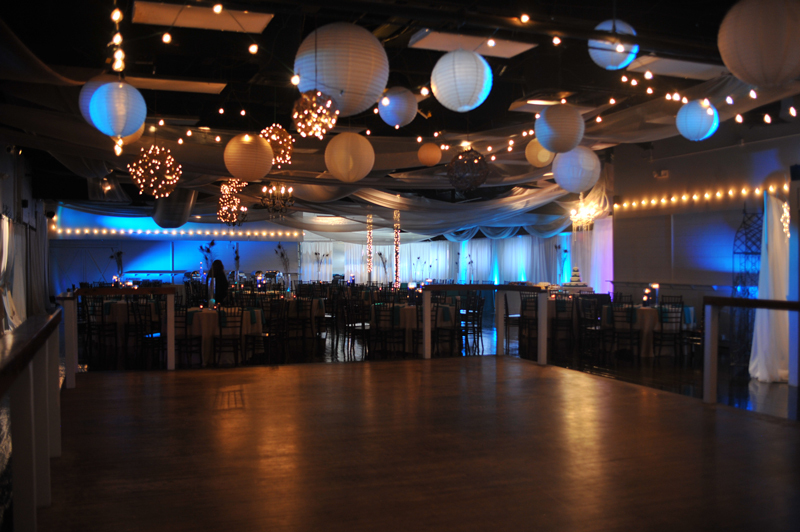 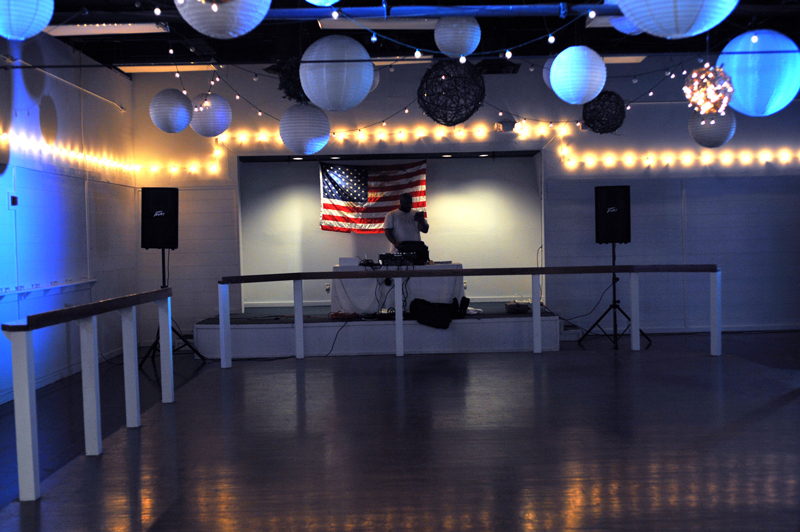 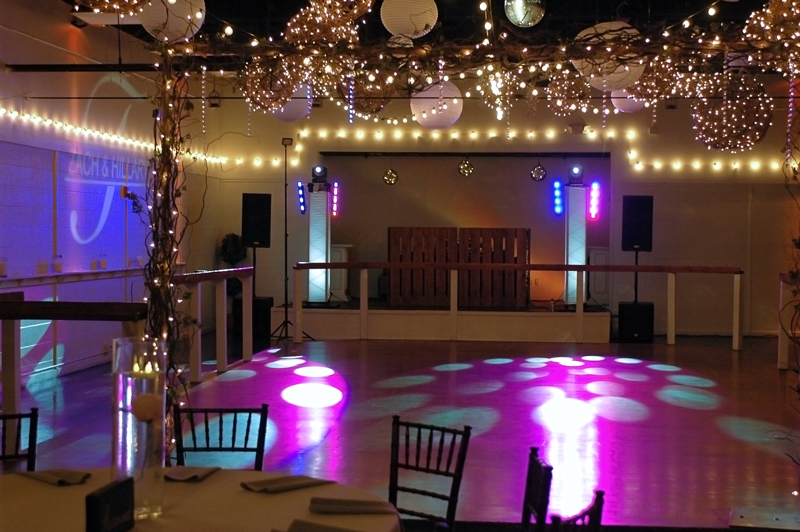 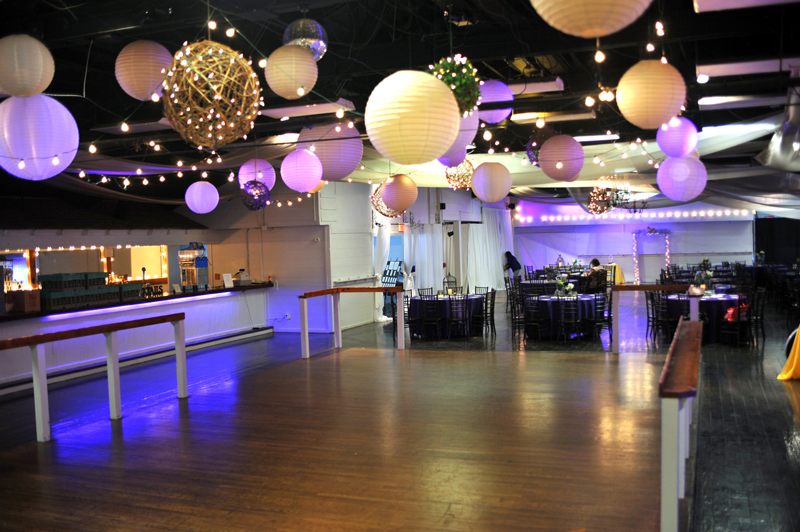 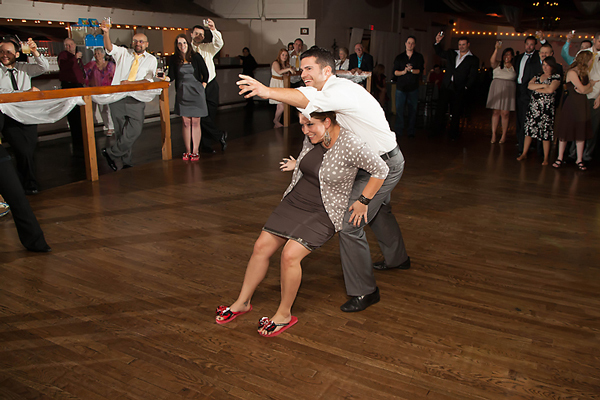 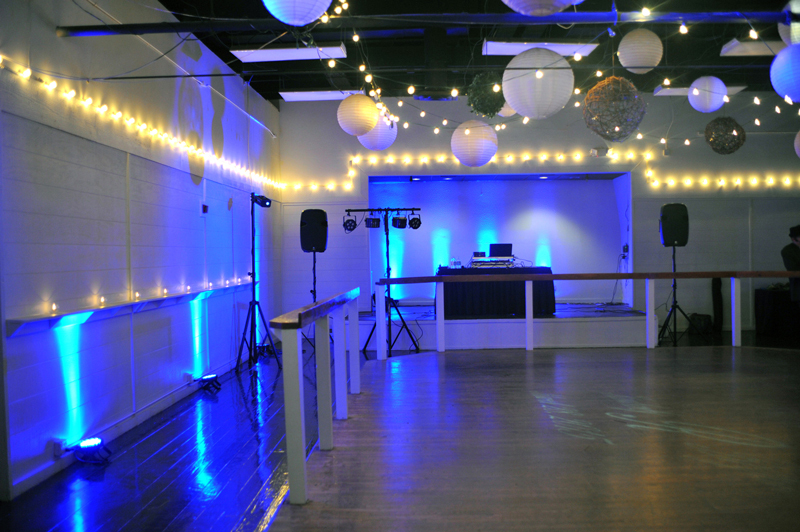 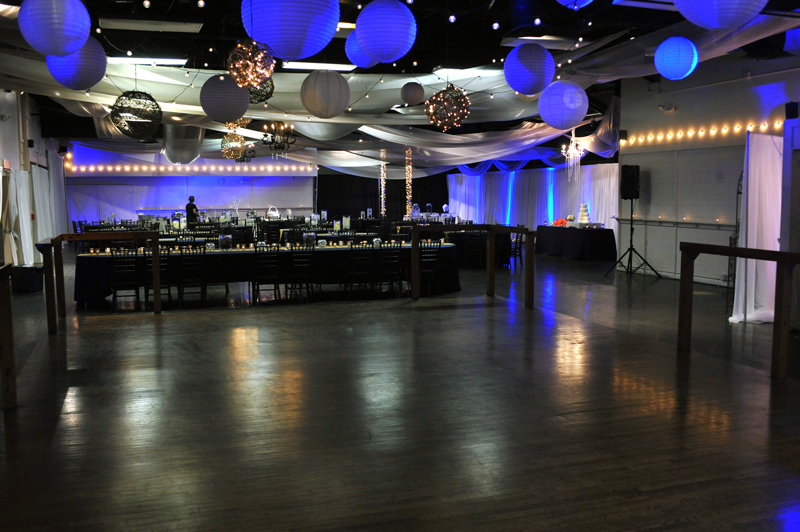 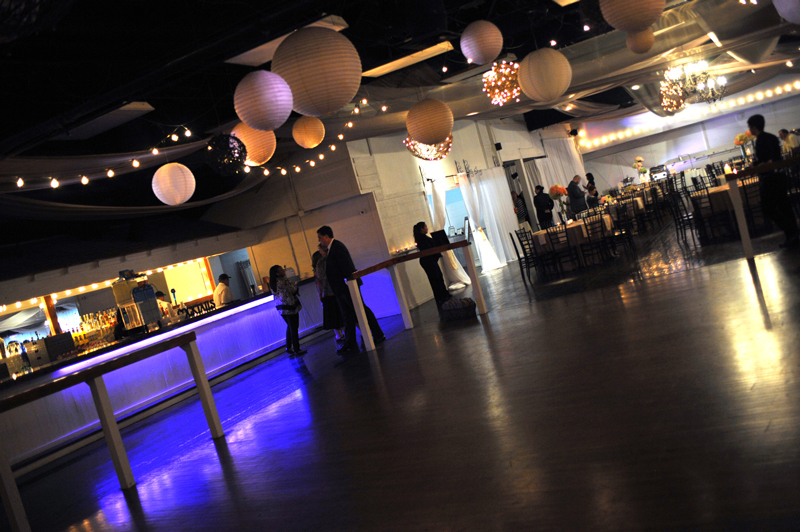 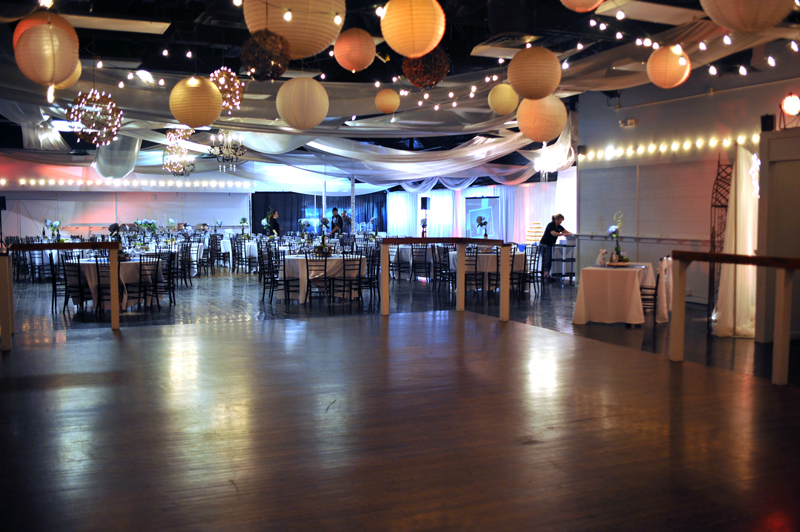 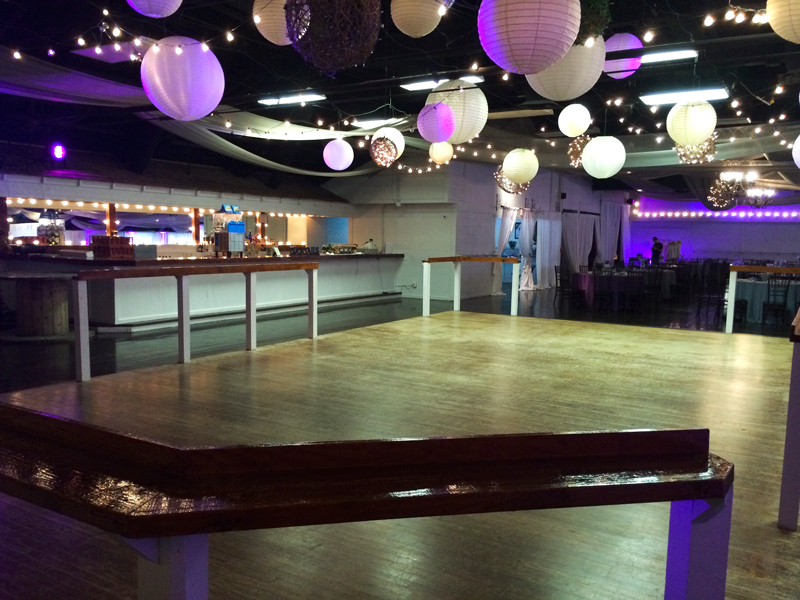 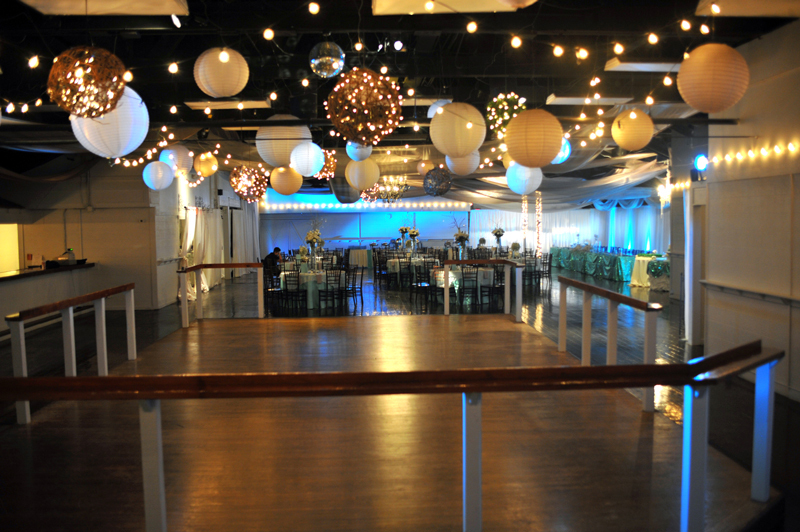 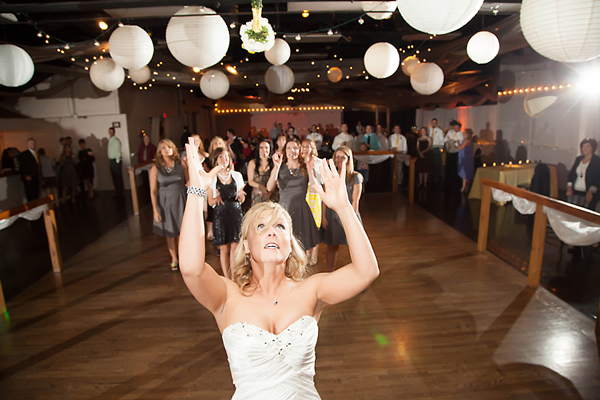 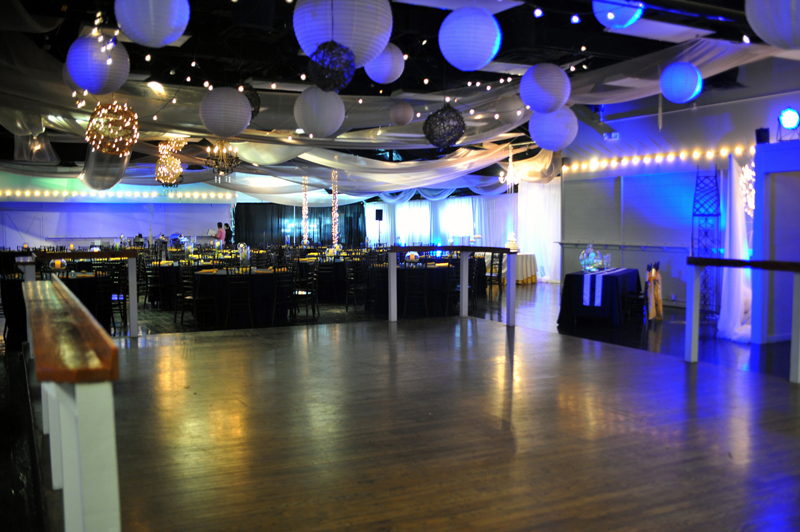 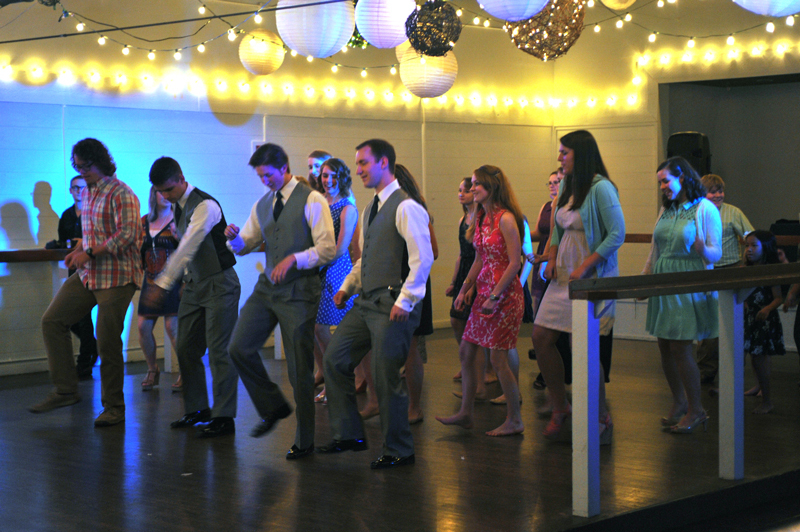 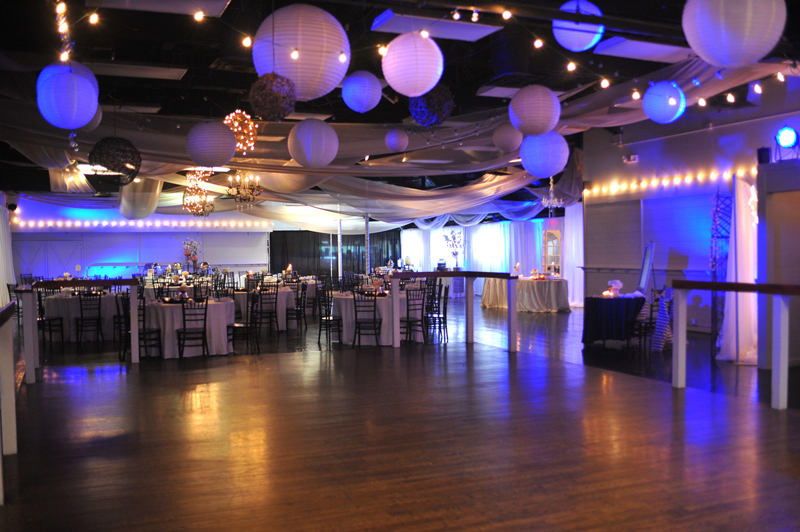 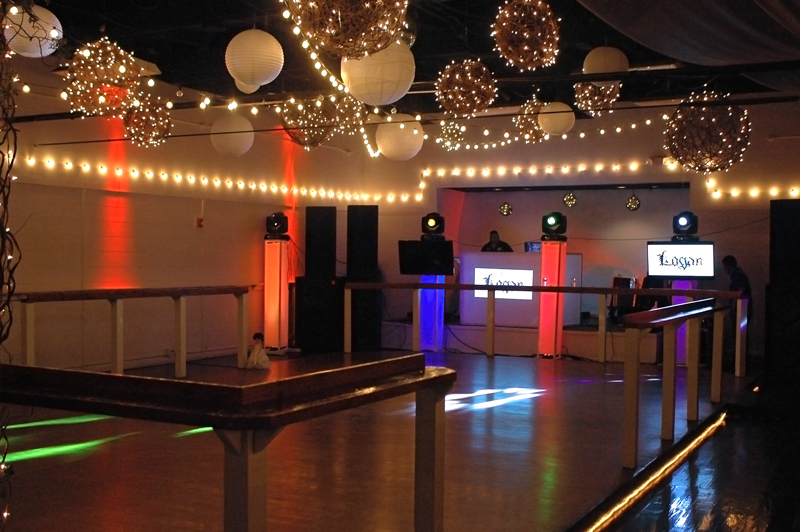 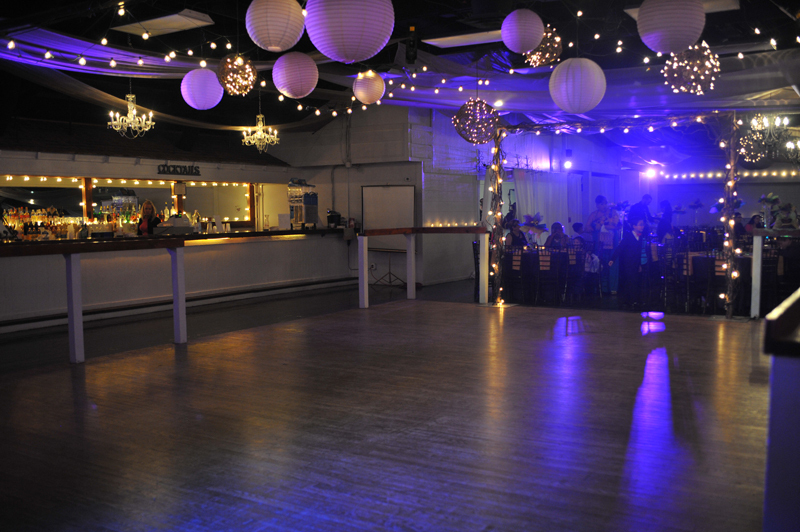 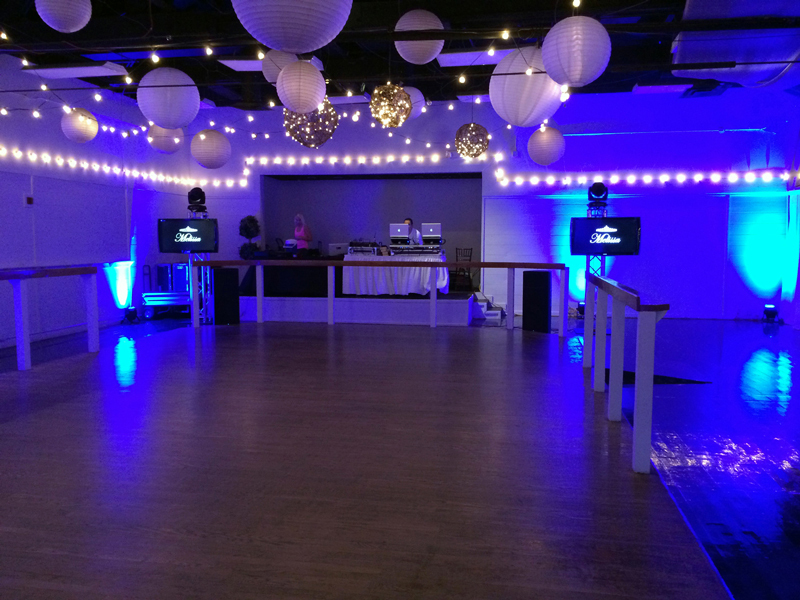 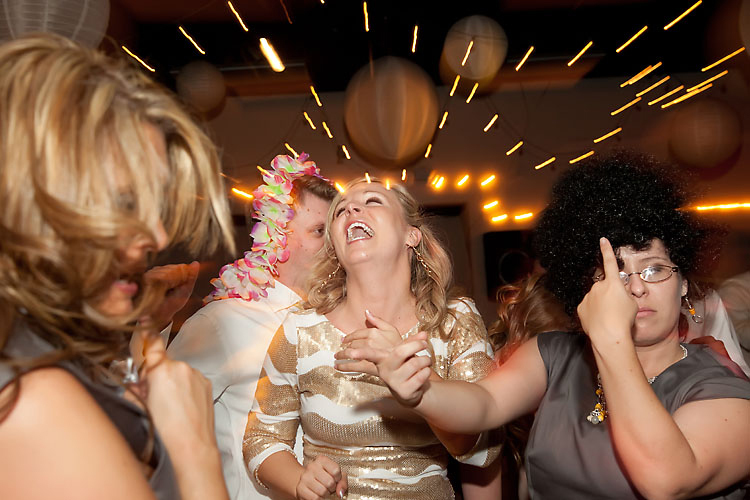 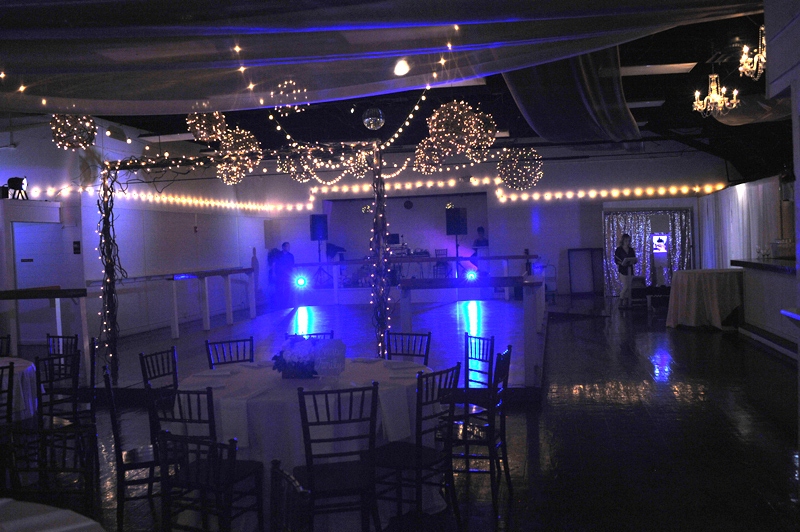 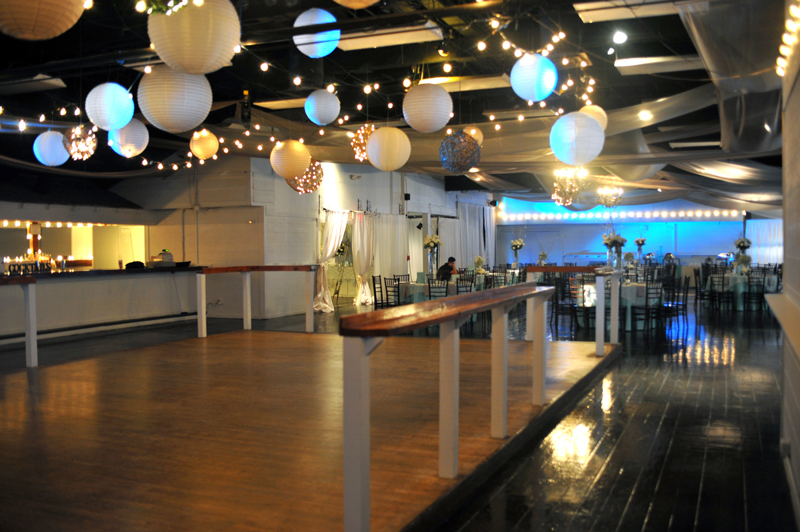 Our reception and event venue has a huge 22 x 37 foot professional oak dance floor - as large as many dance clubs. 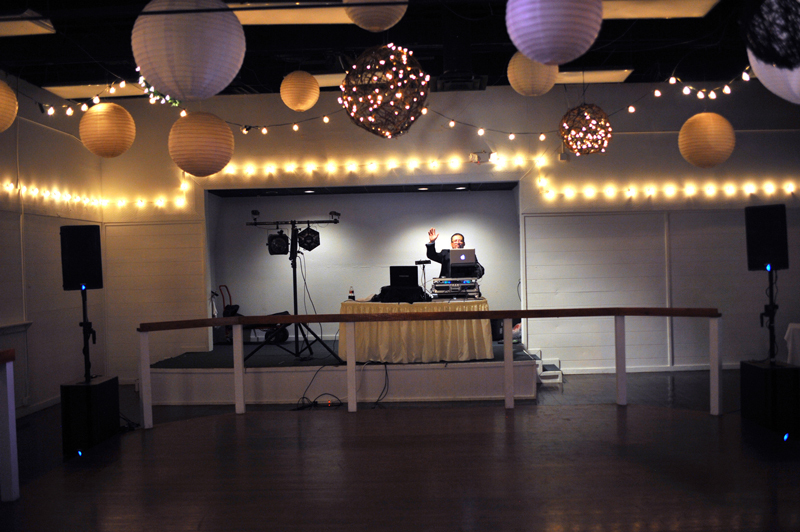 We've also installed dance lights and a mirrored ball. 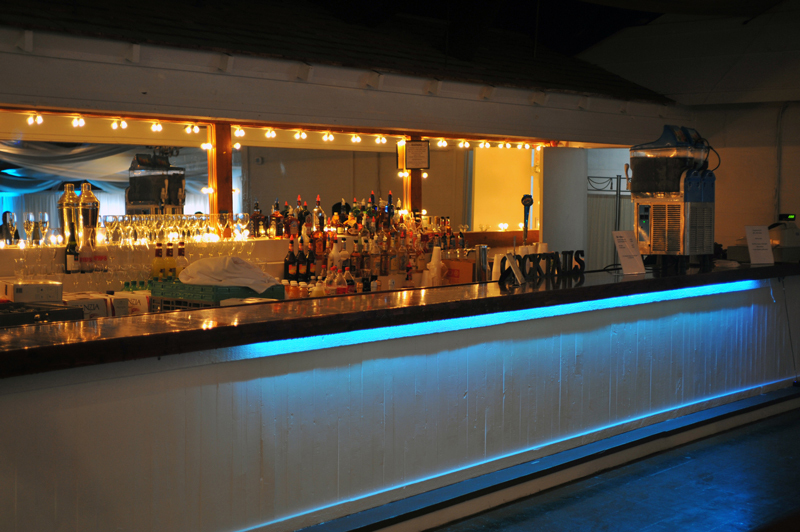 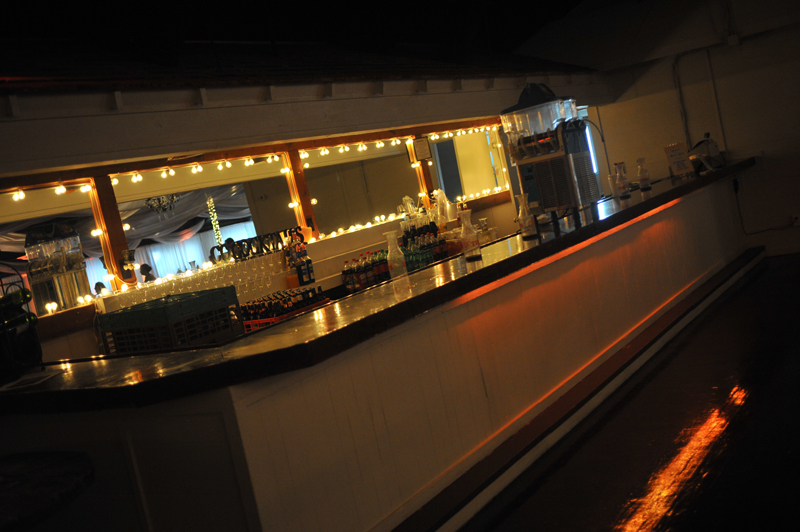 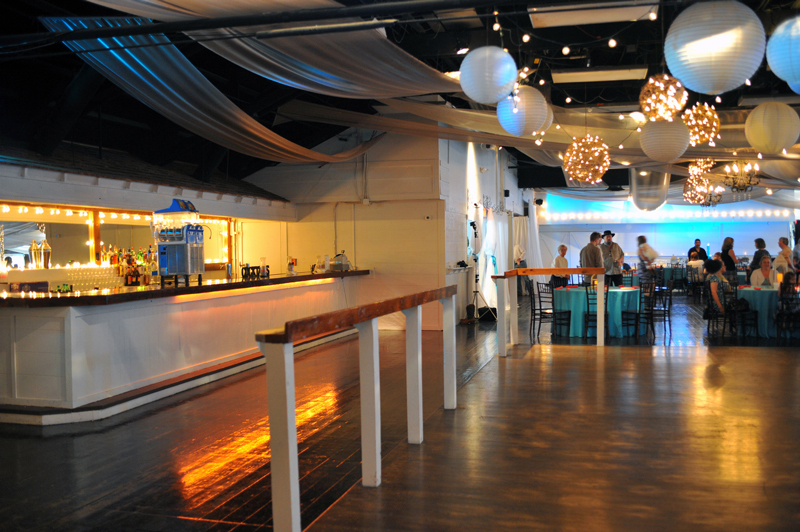 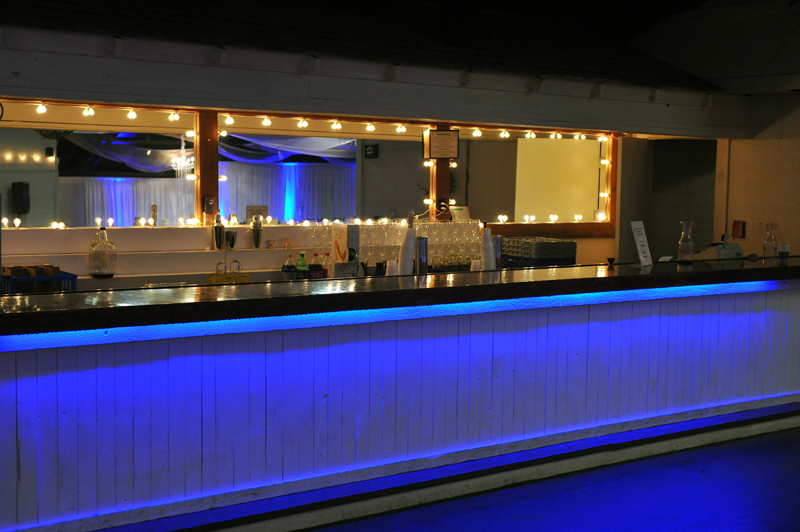 And right beside the dance floor is a 30 foot long, professional bar. 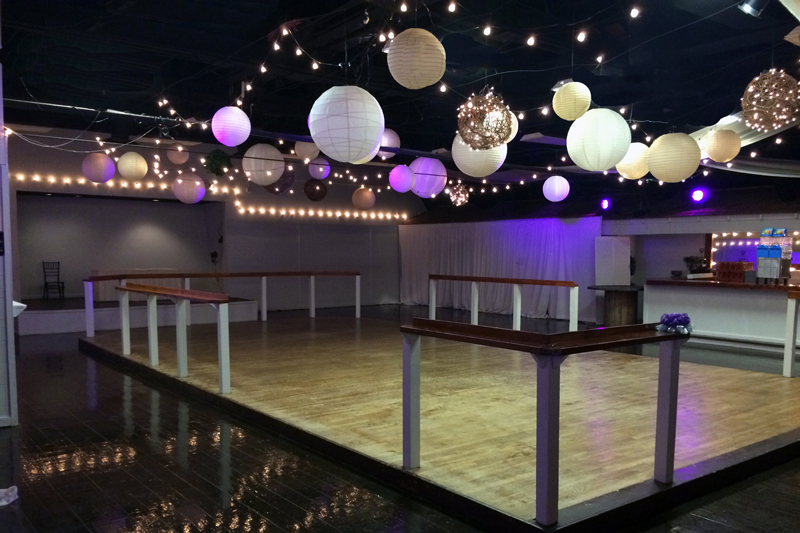 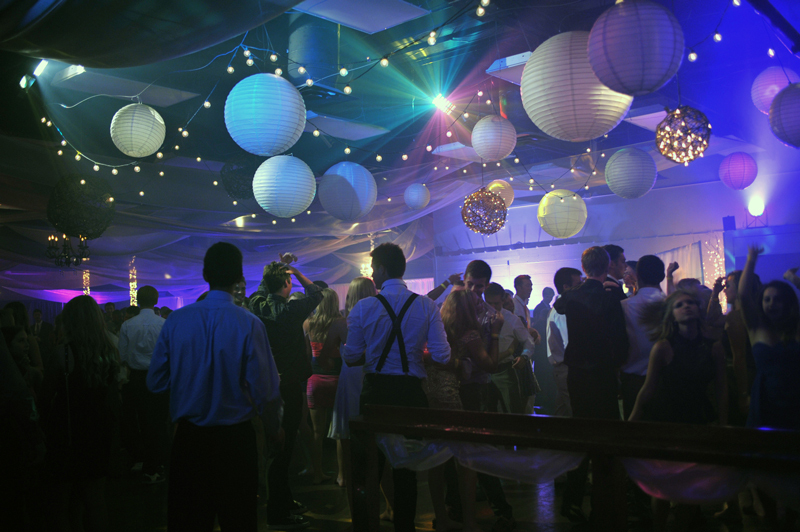 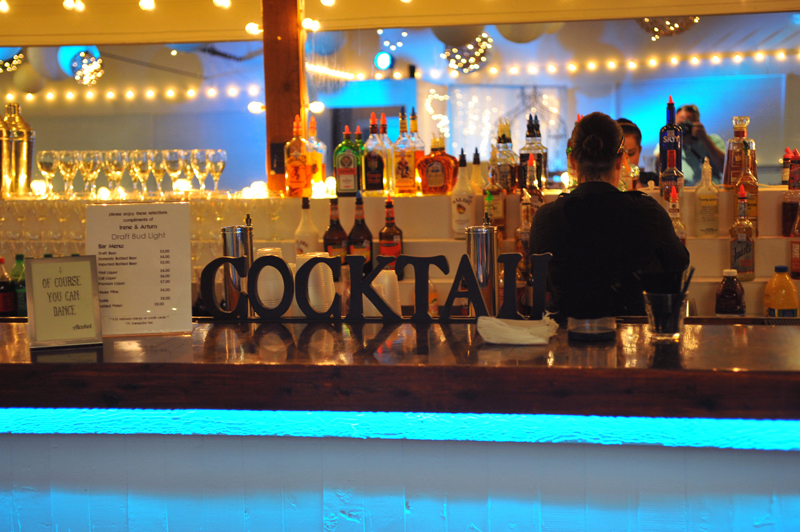 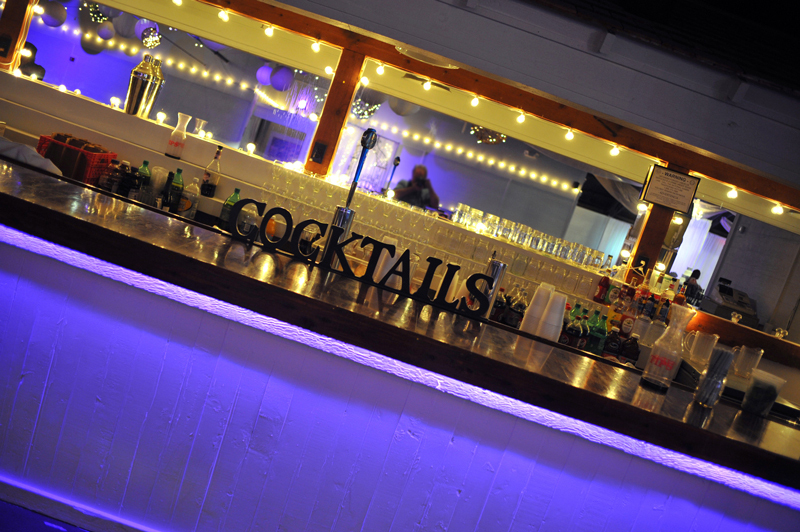 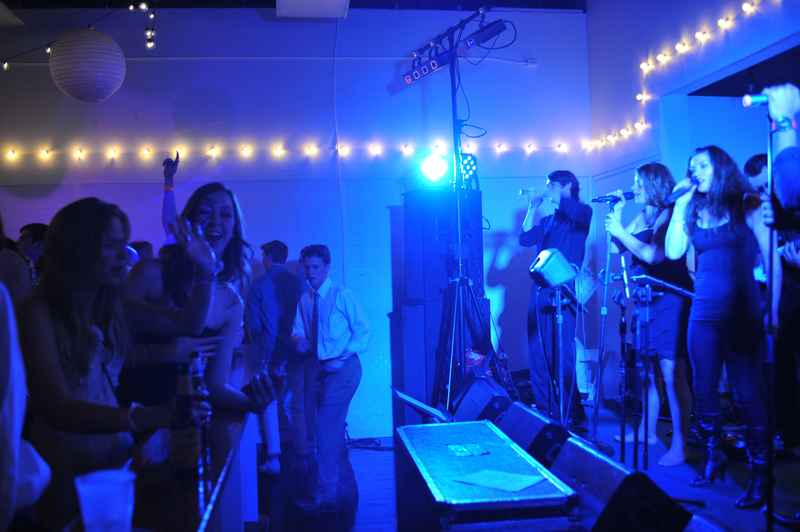 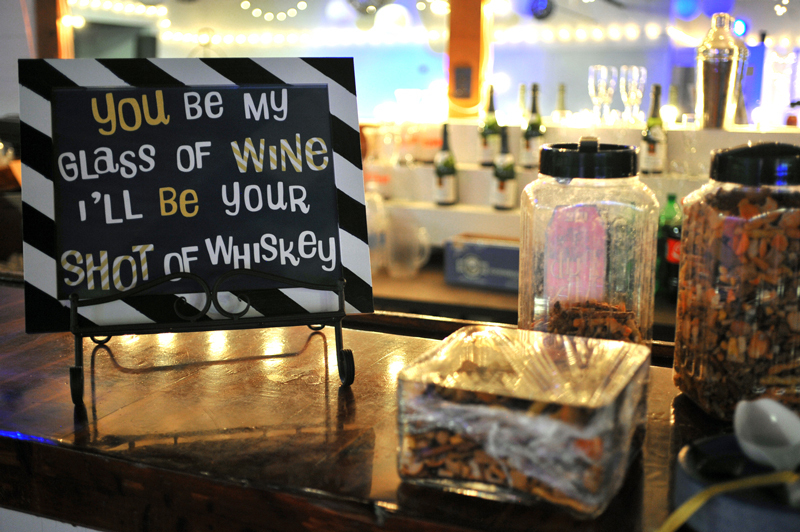 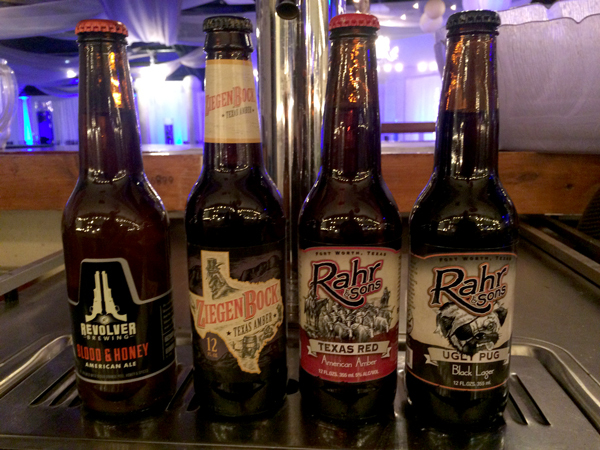 You can enjoy your favorite libation right beside the dance floor while watching the dancers bust a move. 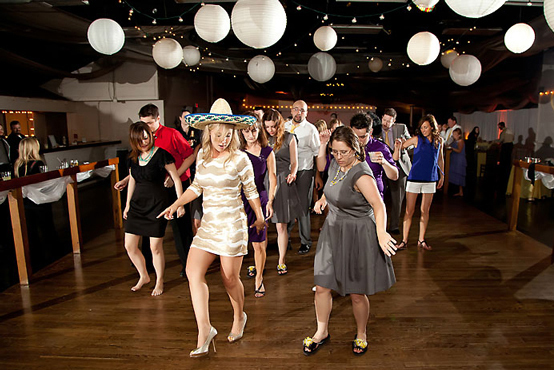 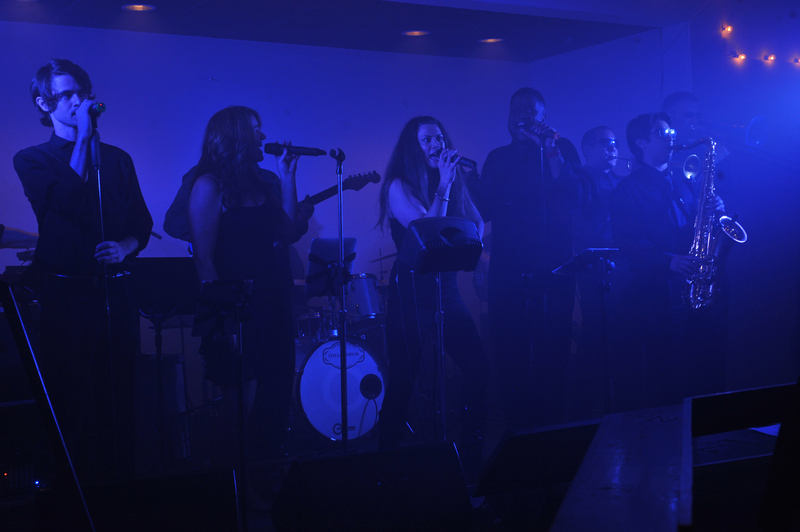 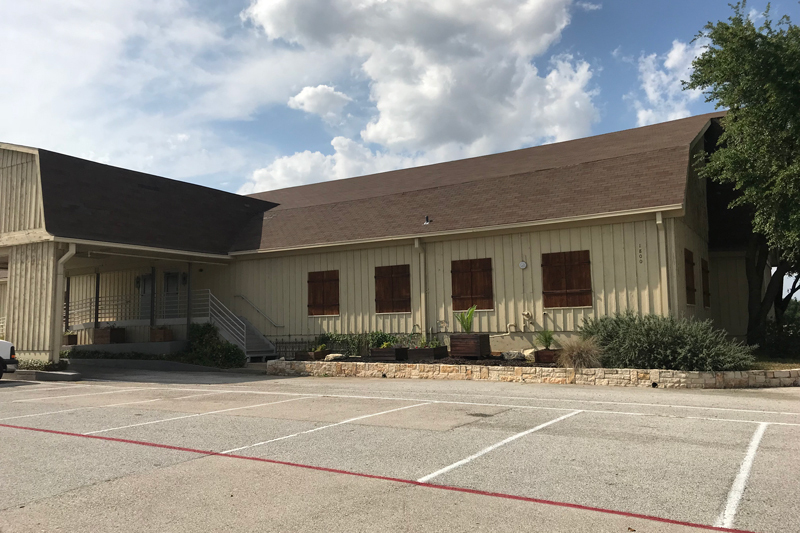 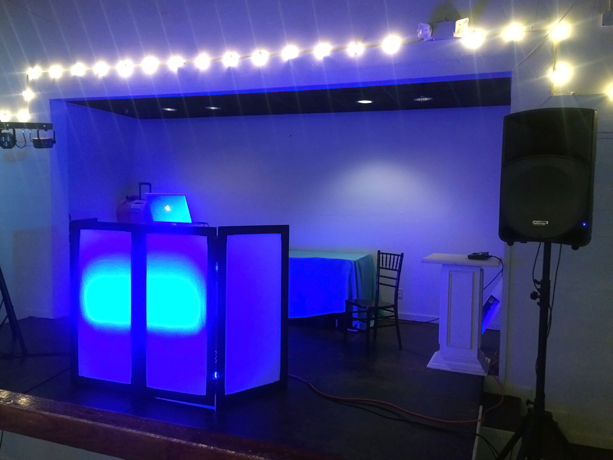 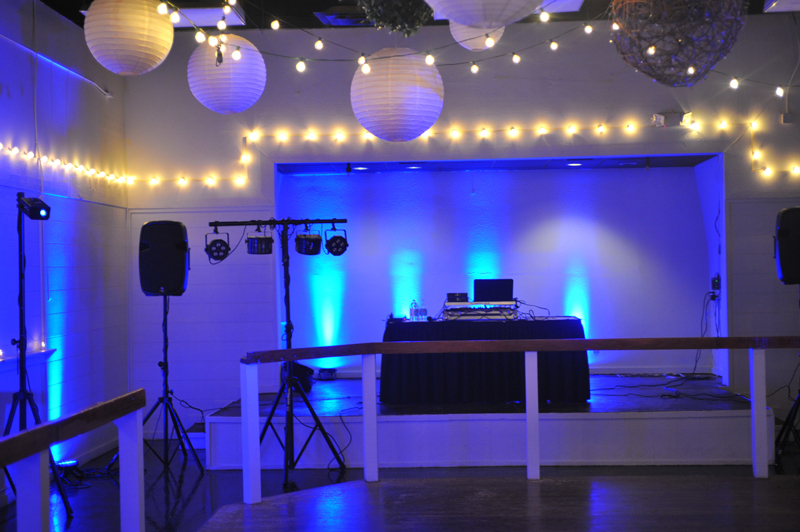 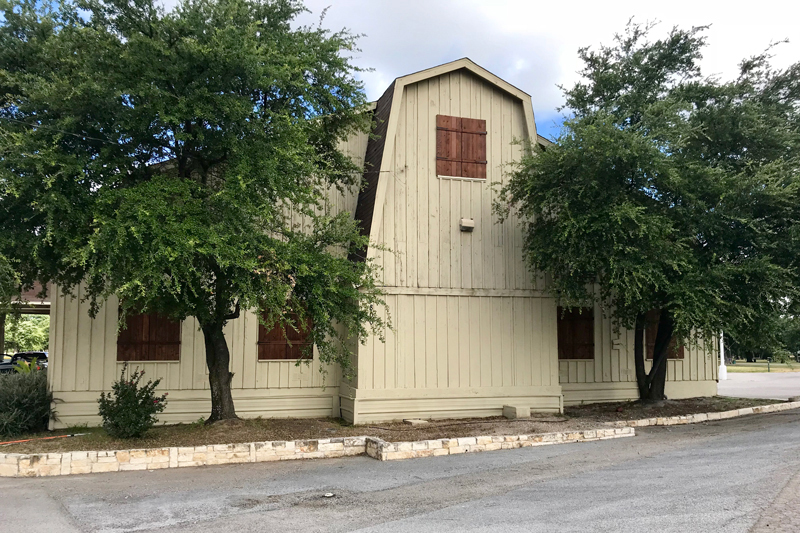 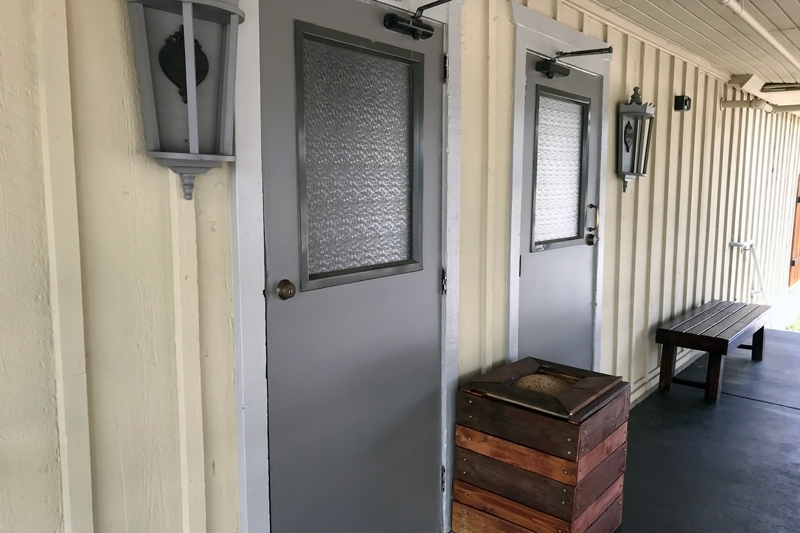 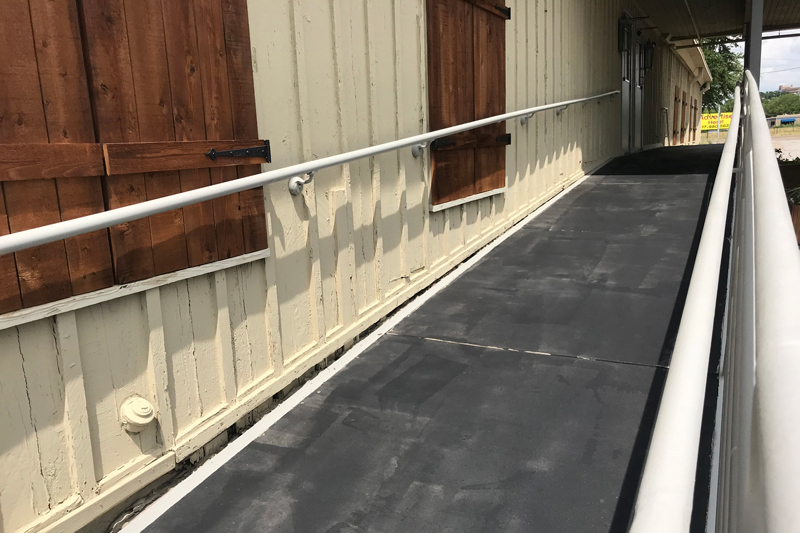 Whether your favorite dance style is hip hop, country, tejano, old school or freestyle - our dance floor is sure to please. 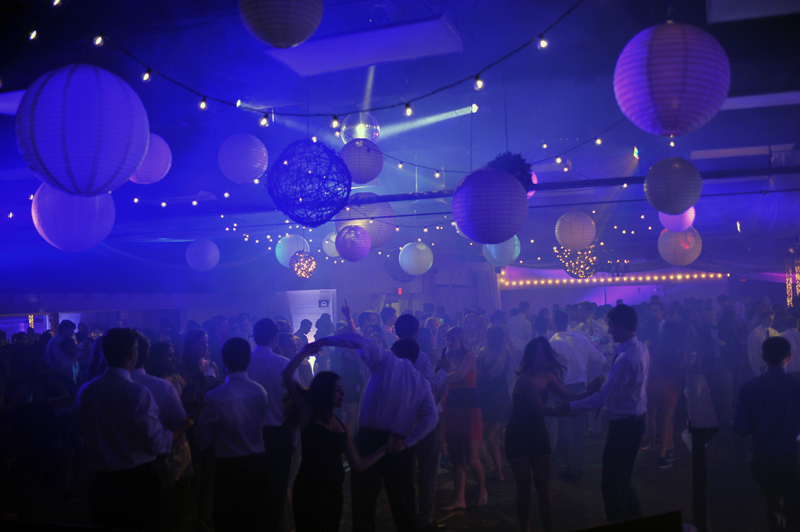 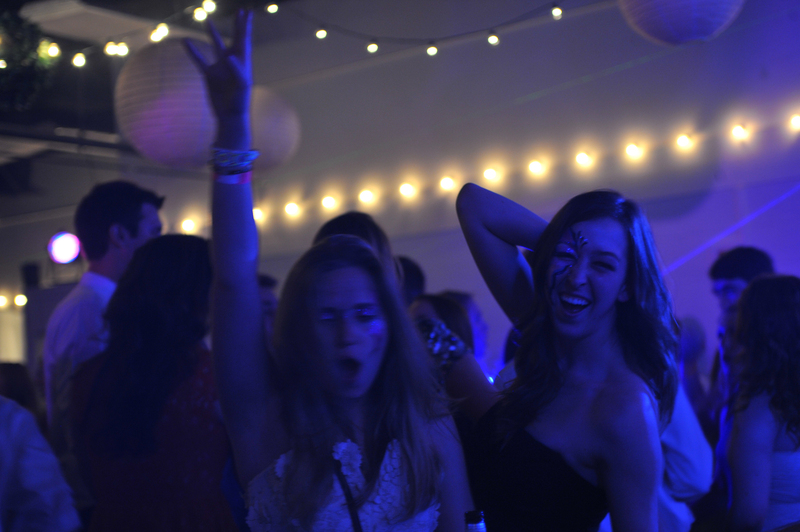 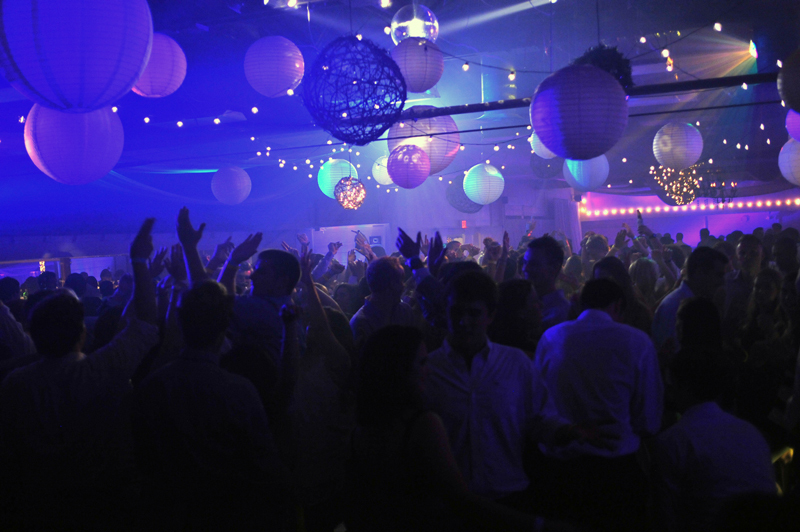 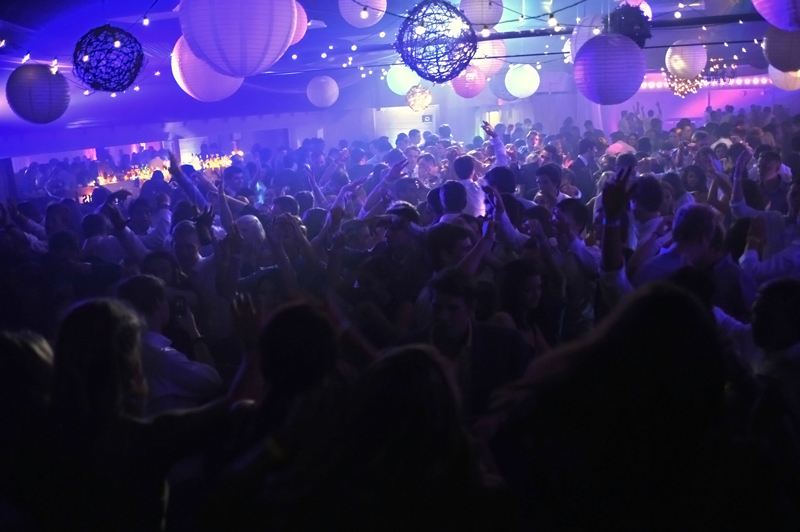 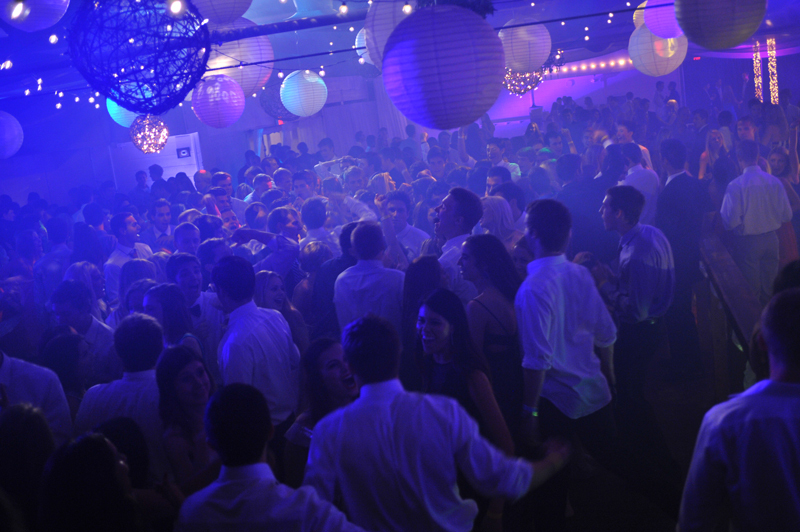 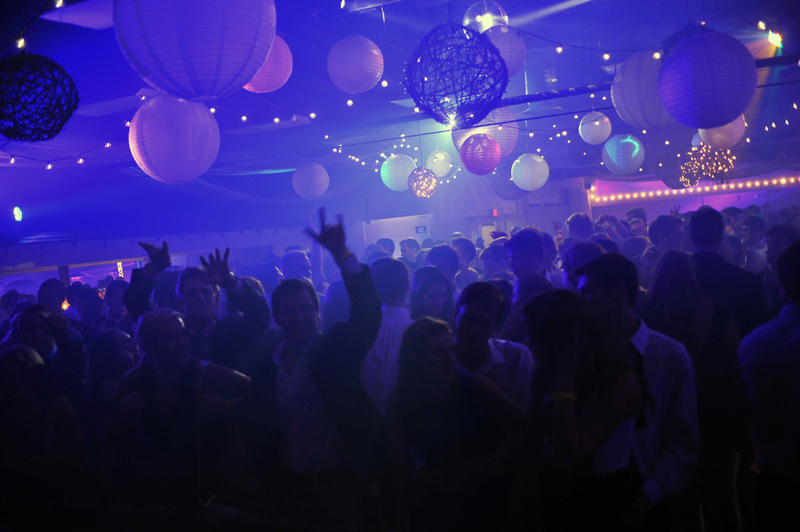 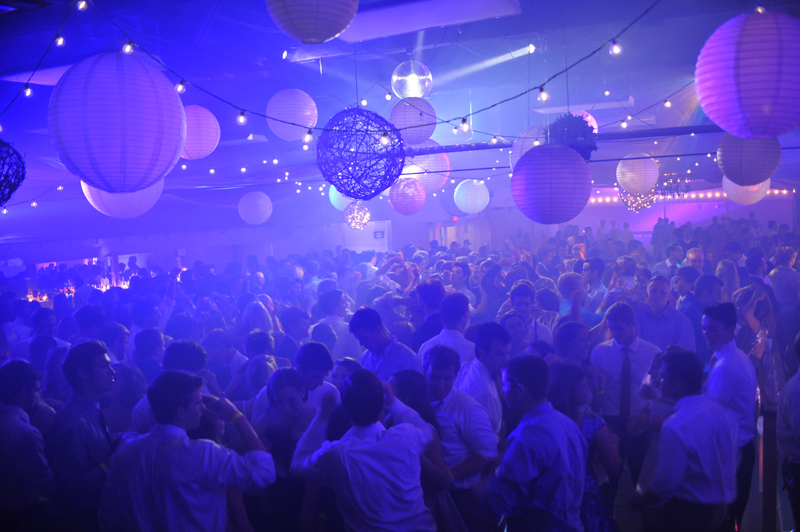 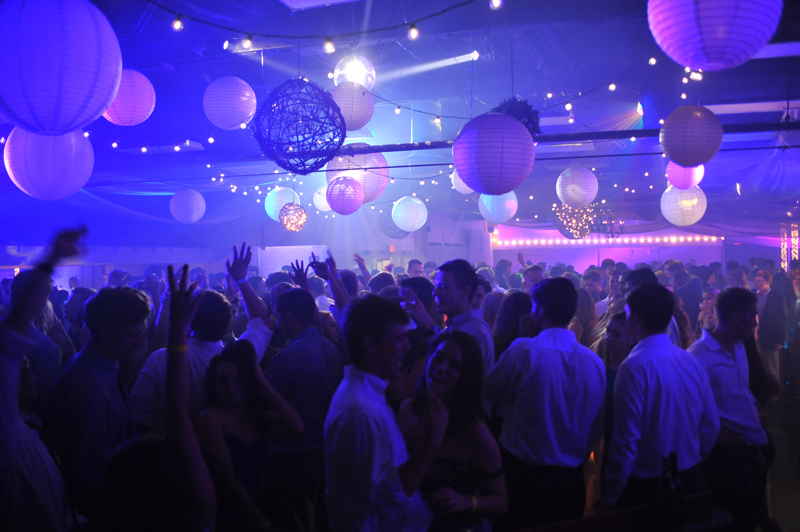 THIS is your place to party and dance!